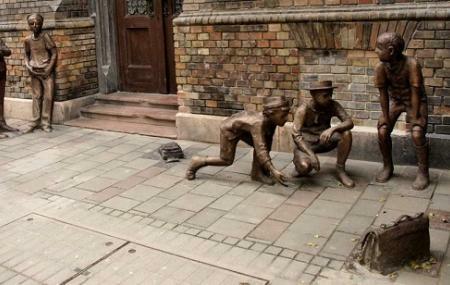 Avid readers are aware of the famous novel by Ferenc Molnar, known as Paul Street Boys which released in the year 1906. It was a very famous novel written in Hungarian outside Hungary. The story of the book is rather inspirational and well written with little boys defending their turf in a military fashion. It has gained a lot of criticism over time and has become a hit in various countries. The monument is dedicated to the little boys who were the protagonists of this story. The story is set in Budapest and has various attractions of the city used for setting up of the plot. The monument was sculpted by Péter Szanyi and is a must visit for people who have read the book to absorb the experience at a better level. How popular is Paul Street Boys Monument? People normally club together Budapest History Museum and Holy Trinity Statue while planning their visit to Paul Street Boys Monument.